The Salepur JMFC court on Tuesday allowed the Crime Branch police to take terror suspect Abdur Rehman on a 10-day remand. Rehman has been brought from Delhi’s Tihar Jail to Odisha by the Special Task Force of the Crime Branch police. Rehman would be questioned by the Crime Branch on his link with the terror group Al Qaeda. 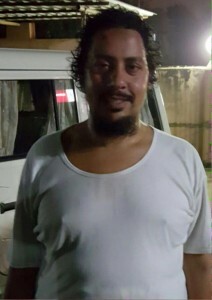 Notably, arrested Al Qaeda operative, Rehman had received funds to his bank account from London and as per police he had links with some techies in Bangaluru and Uttar Pradesh. He was arrested from Tangi in Cuttack on December 16, last year.